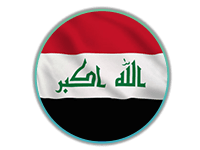 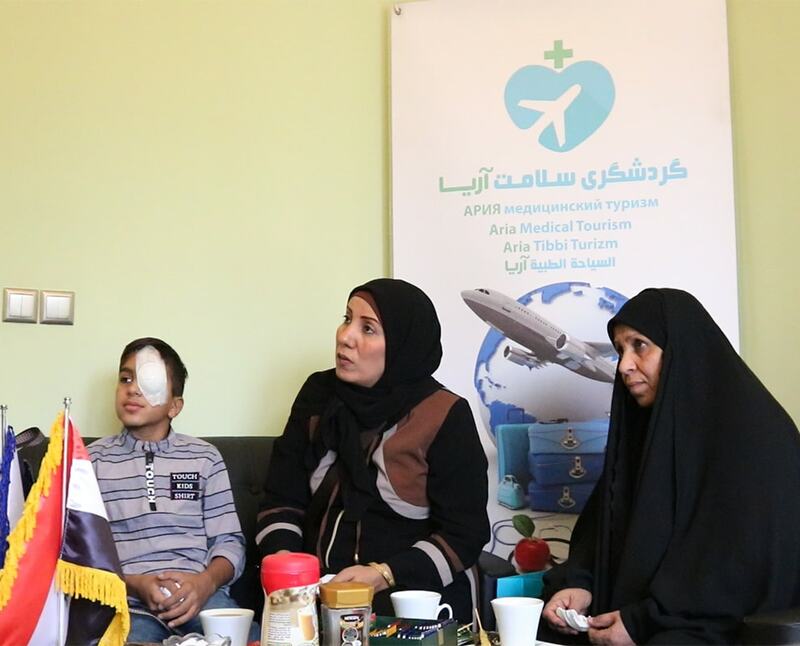 This Iraqi woman is talking about her medical tourism experience in Iran, which was organized by AriaMedTour. 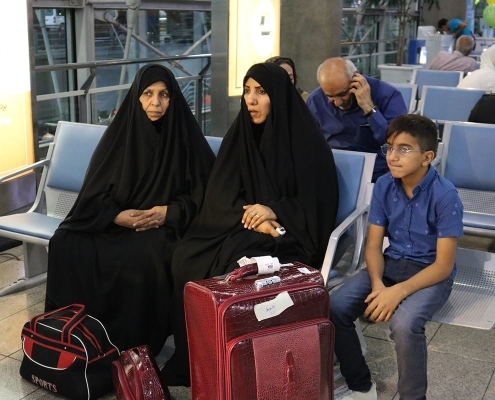 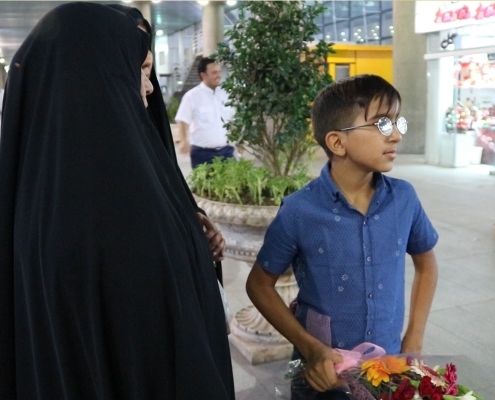 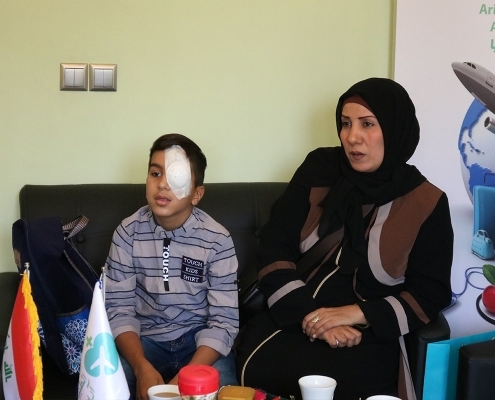 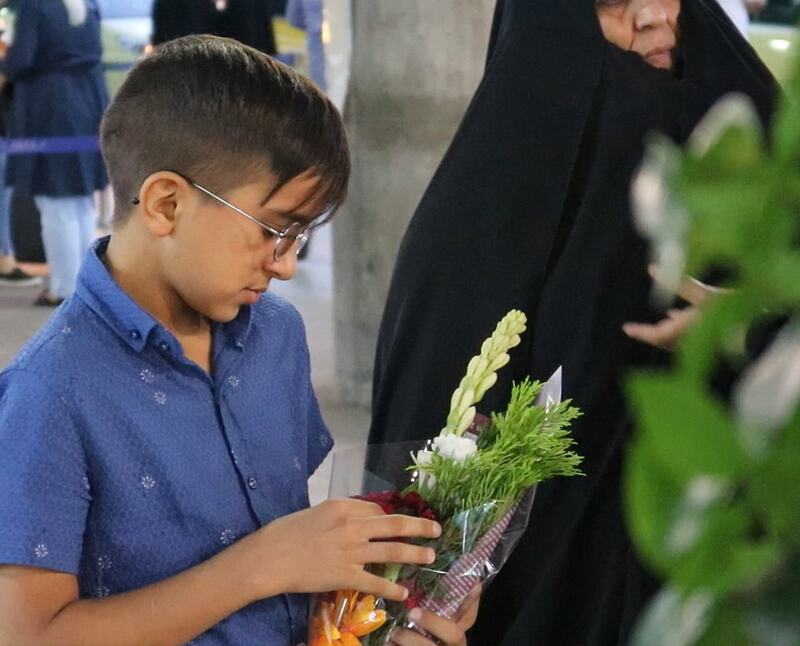 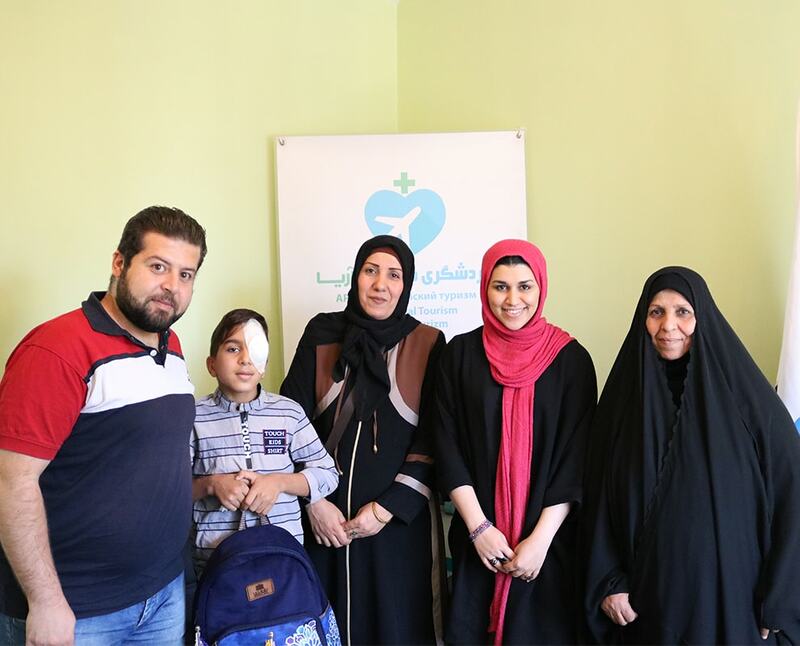 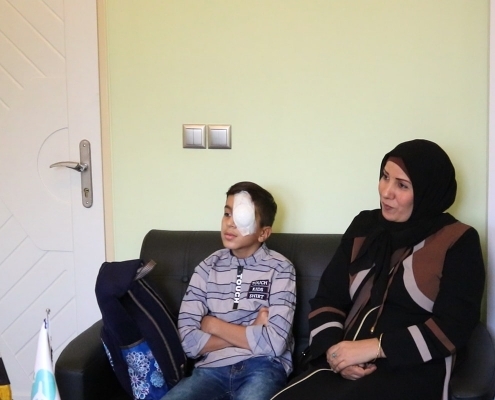 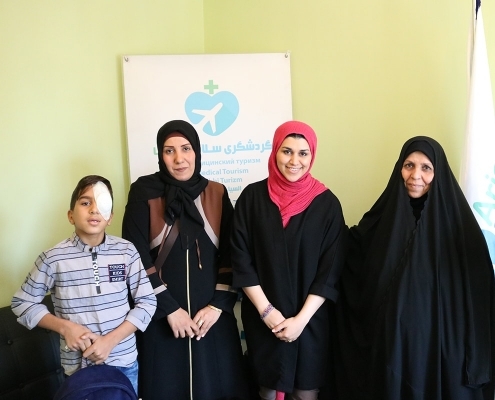 She visited Tehran together with her sister and nephew, a young boy who has undergone an eye surgery. The woman is completely happy with the reception they got in Iran. She explains how satisfactory were the services AriaMedTour provided to them. 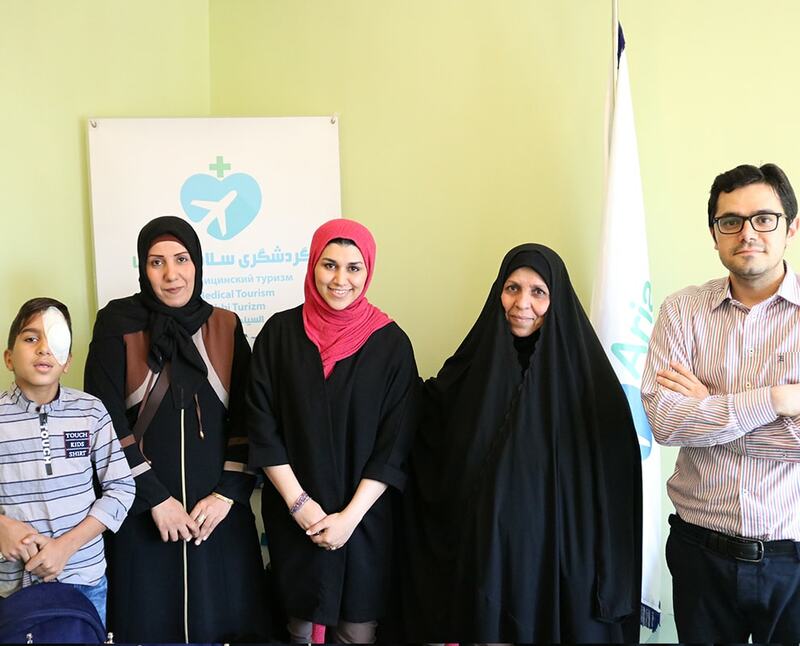 AriaMedTour offers medical tourism services to foreign patients who want to have a hassle-free trip to Iran for treatments. 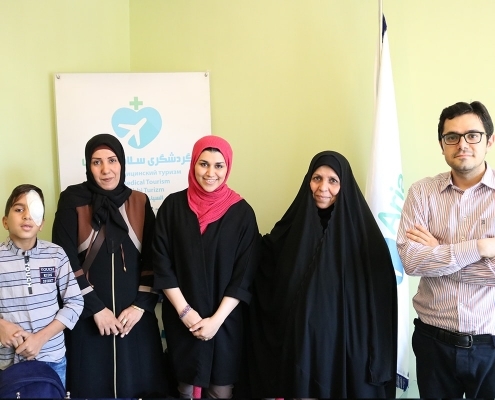 The services are booking doctor’s appointment, clinic, hospital, and hotel, airport pick-up and private transfer, interpreter, round-the-clock on-call support, SIM card and internet, welcome dinner, follow-up, etc.